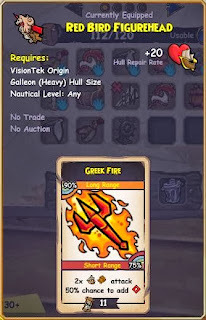 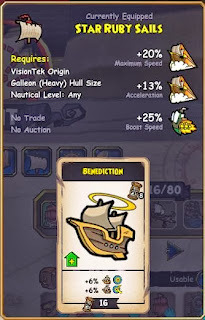 Kingsisle announced yesterday that they have partnered up with VisionTek and you can now get an exclusive Pirate101 pirate ship by purchasing one of their VisionTek Radeon graphics cards (HD 7750, HD 6670, HD 6570, HD 6450). This offer is good until December 31, 2013 or until their codes run out. 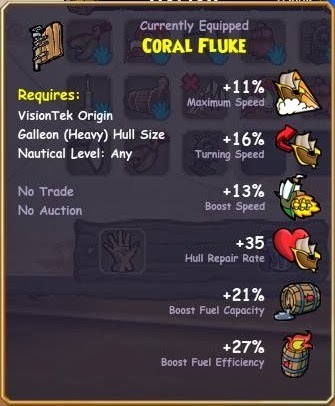 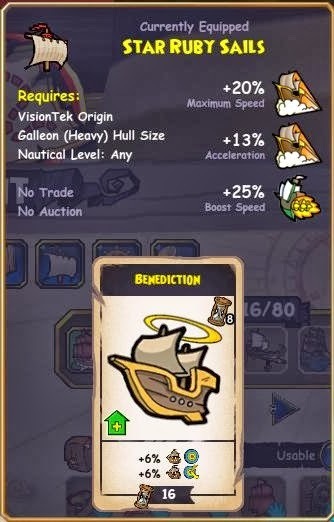 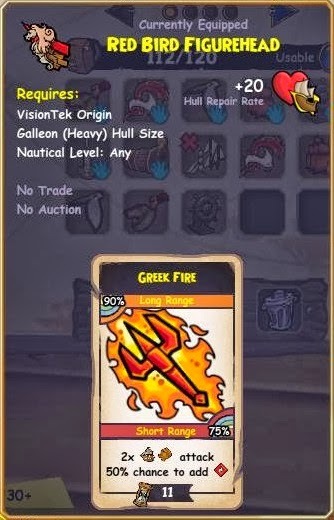 As you may have noticed, the ship comes with certain ship parts, but not all of them. 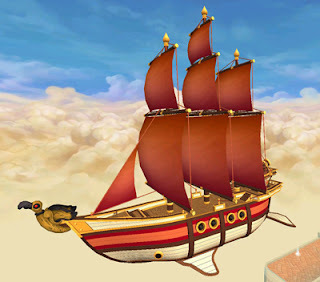 You will be able to use cannons, anchors and wheels that are already available in game. 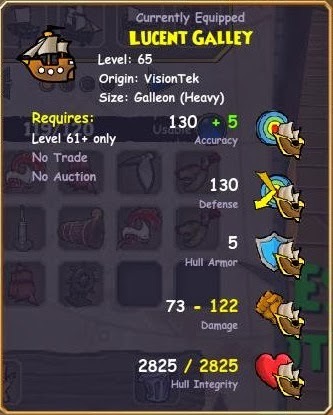 However, there will not be any armor available for this ship, as armor is already built into its stats (5% armor).